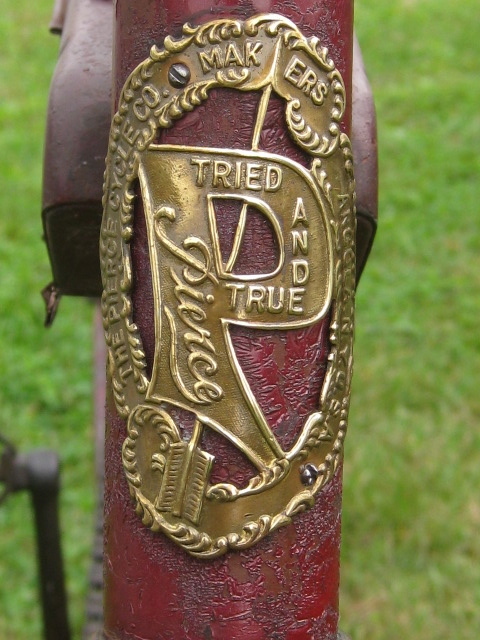 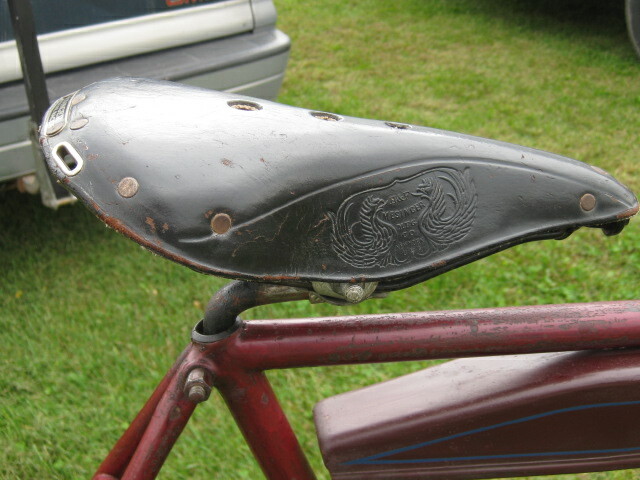 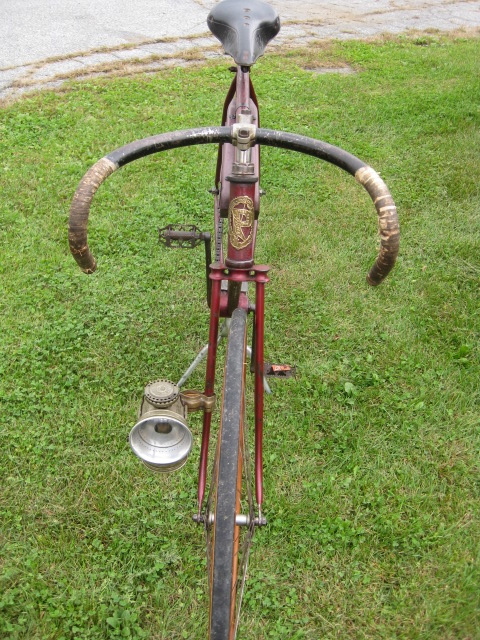 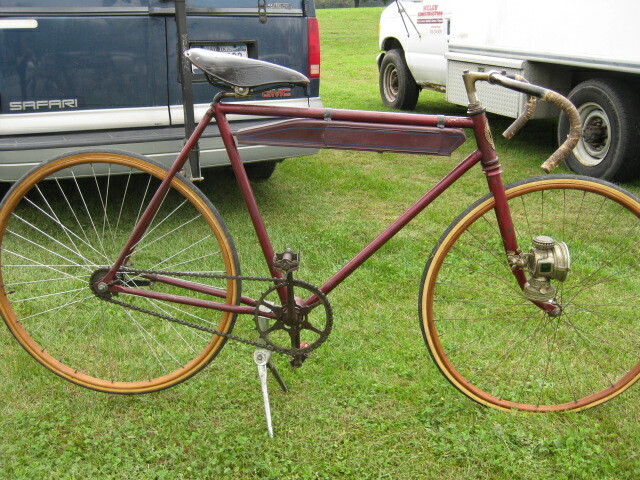 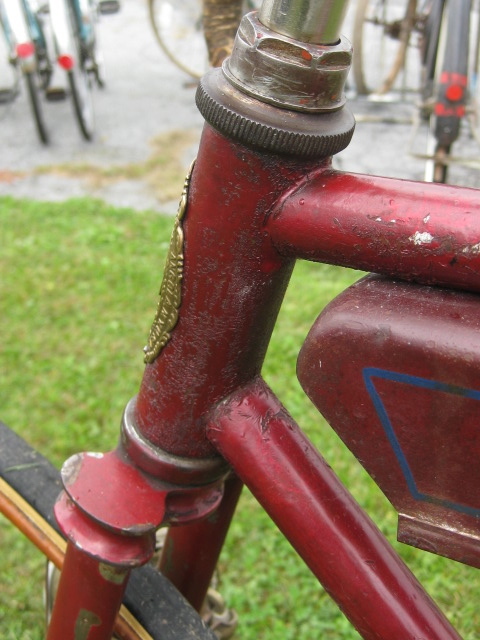 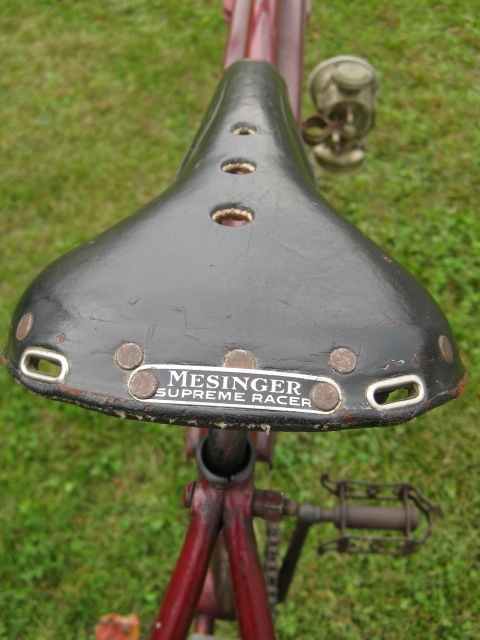 Beautiful Mesinger Supreme Racer seat, I don’t think I have ever seen one so nice before. 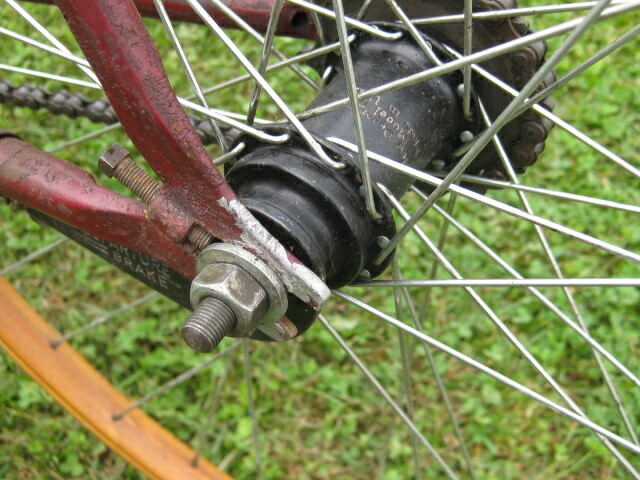 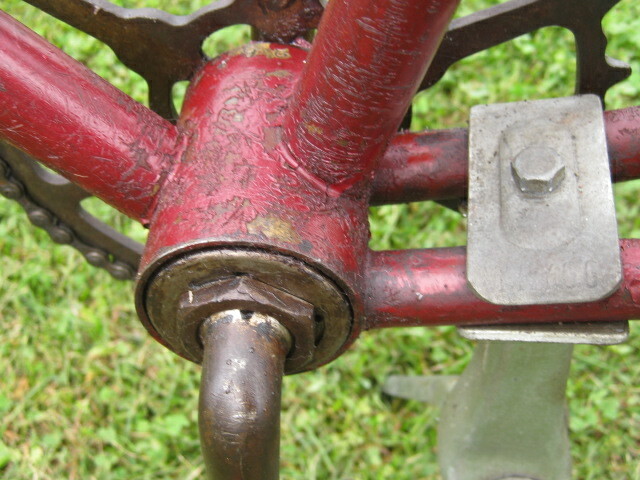 Incorrect New Departure Model D coaster brake hub. 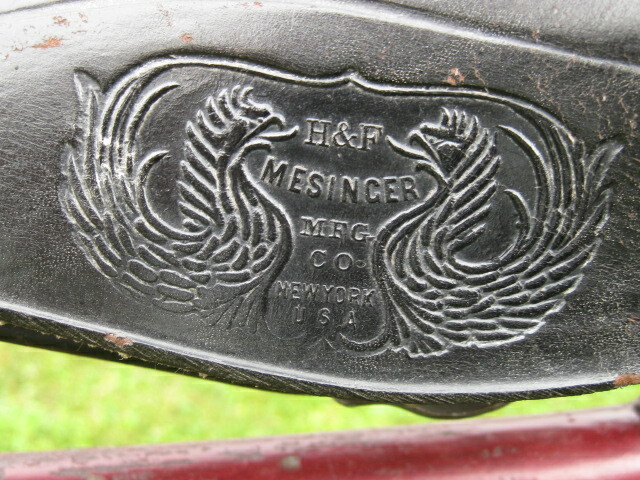 “black out” produced during WWII.